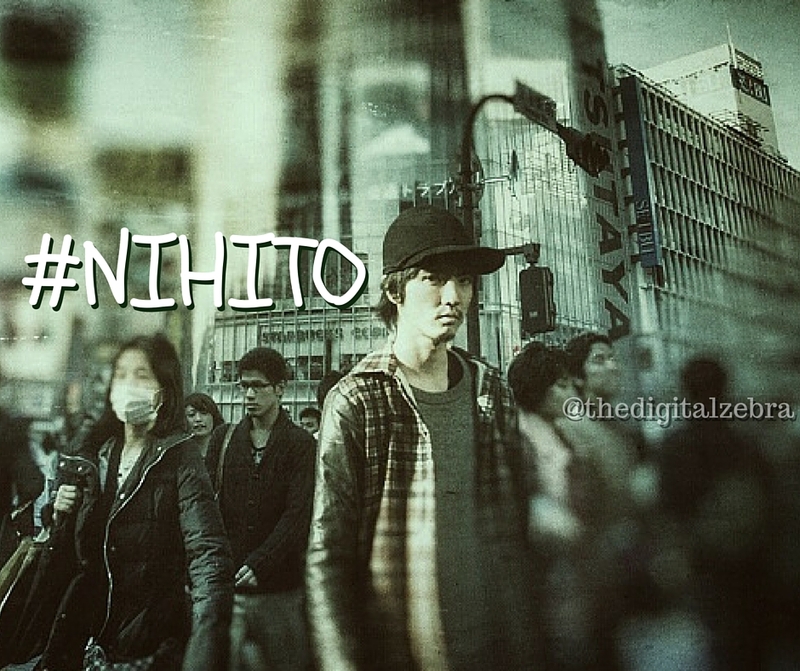 What is NIHITO? What does it stand for? How does it require you to change your working practices? What is the benefit? It stands for Nothing Important Happens In The Office. Which, in itself is a challenging concept to assimilate. What it actually means, however, is simple: you can’t make decisions about the products you offer customers while you’re stuck in your own office. You have to go out and talk to them. So, instead of discussing and formulating ideas about your products and services internally, using “gut-feel” and “experience” and using terms like “I think…” and “trust me, I know what’s right”, you go and talk to real customers about the real problems they face every day. Armed with this fact-based knowledge, gleaned from real customers, you can make decisions on how your business should adapts its offering in the short- medium- and long-term. The phrase – and, indeed the entire concept – of NIHITO comes from Pragmatic Marketing – a company which trains people on building market-driven products. Over the next few weeks, we are going to look at how to apply NIHITO as a concept, show some real-life examples and provide some guidance as to how to go about setting up customer meetings to enable you to gather market intelligence to make your products and services excel. Sign up below for regular updates from The Digital Zebra.